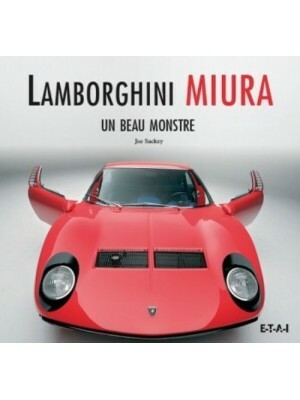 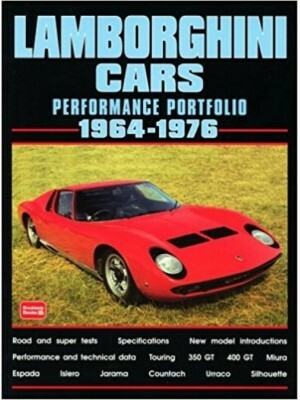 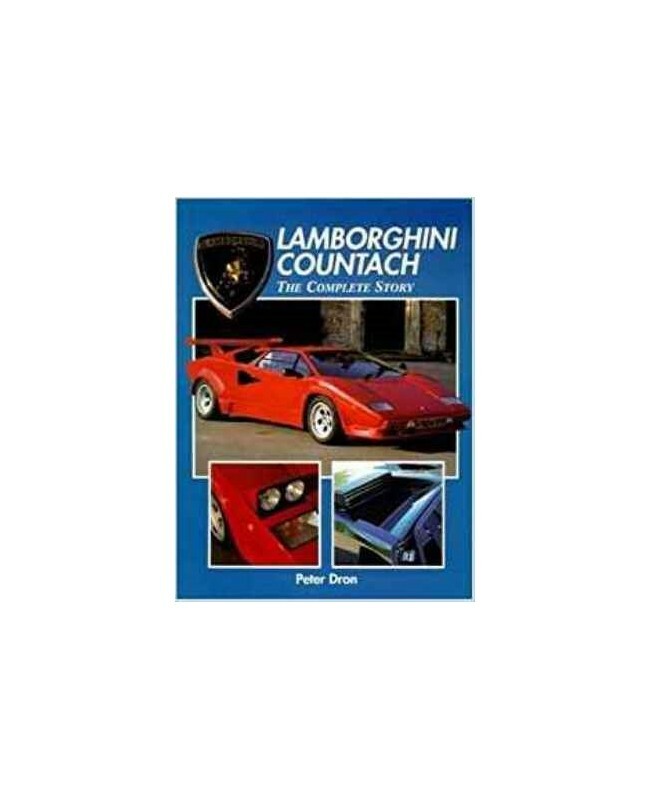 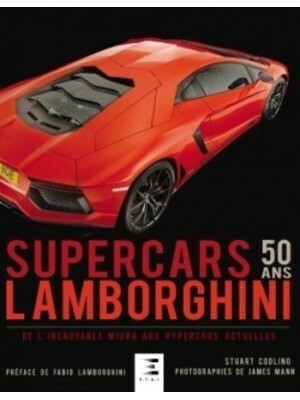 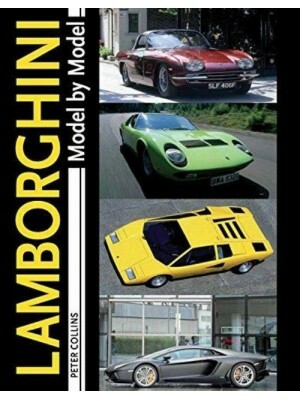 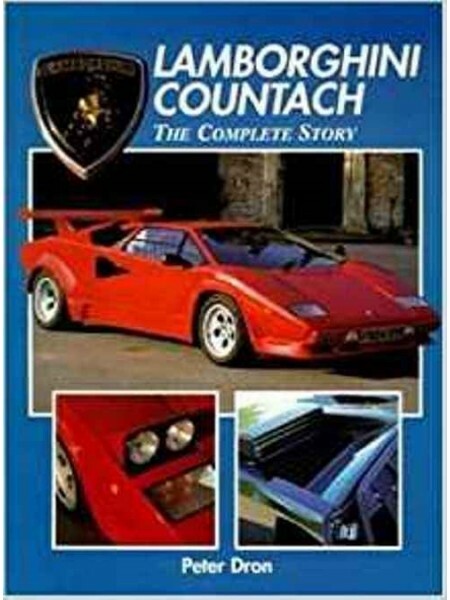 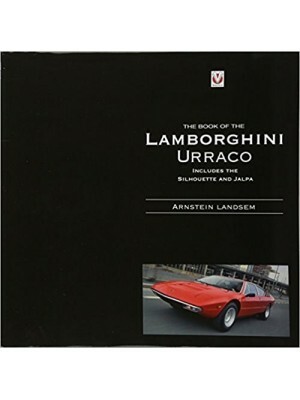 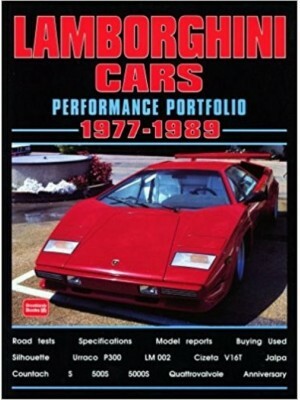 Seeking to examine the reality of a legendary car, this book looks at the Lamborgingi Countach from its birth as the LP4200 through its evolution into the 5000 quattrovalvole and, Lamborgini's latest offering, the Diablo. 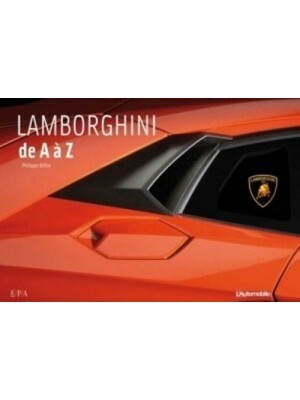 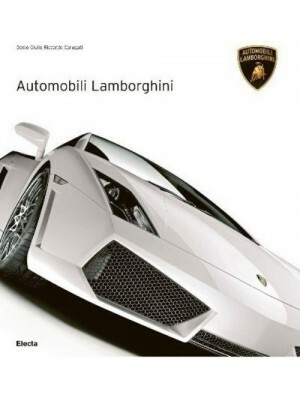 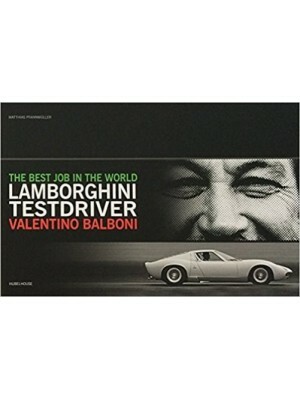 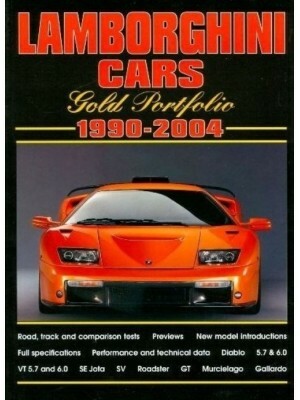 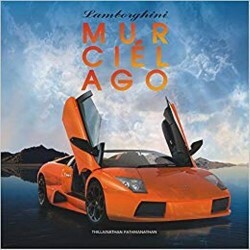 It also looks behind the scenes of the Lamborgini factory and charts the chequered history of the company and its successive management eras. 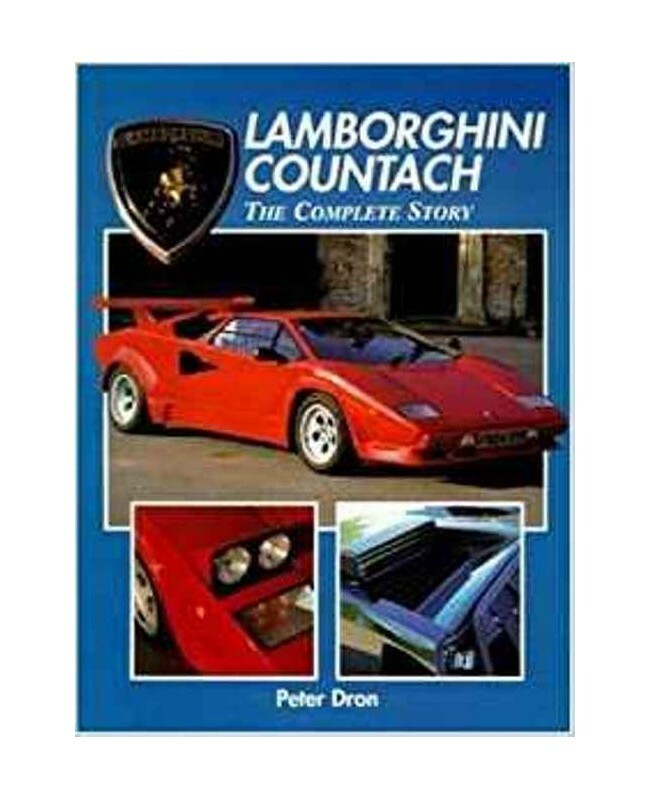 Numerous driving impressions, road-test details, model specifications and special feature panels offer diverse information on the car in all its forms.